Compositech’s position as a leading manufacturer of molded urethane seals for Belt Press filters results from our efforts to provide a more reliable, long life seal for belt presses currently in wide use across the United States. Years of testing and countless man-hours of development effort have perfected our molded urethane seal for optimal function and wear resistance. We have continued to develop our manufacturing processes to provide our customers with the lowest cost seals available. 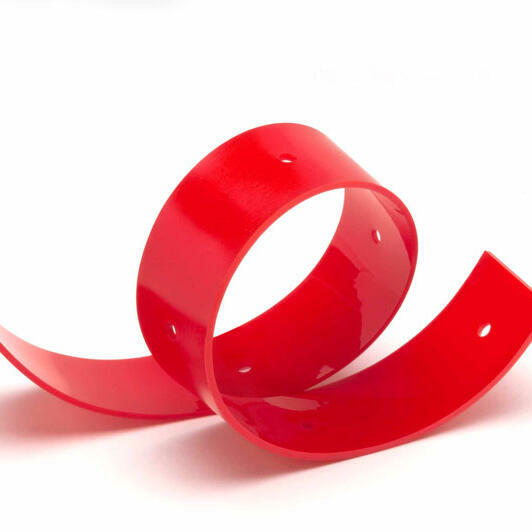 Most manufacturers assemble their seals with cut strips of elastomer, glue and staples. The resulting seal is functional and reduces the cost of manufacture. However, the customer pays the price for these techniques with early replacement costs, downtime, and housekeeping issues from sludge leaks when these seals fail. 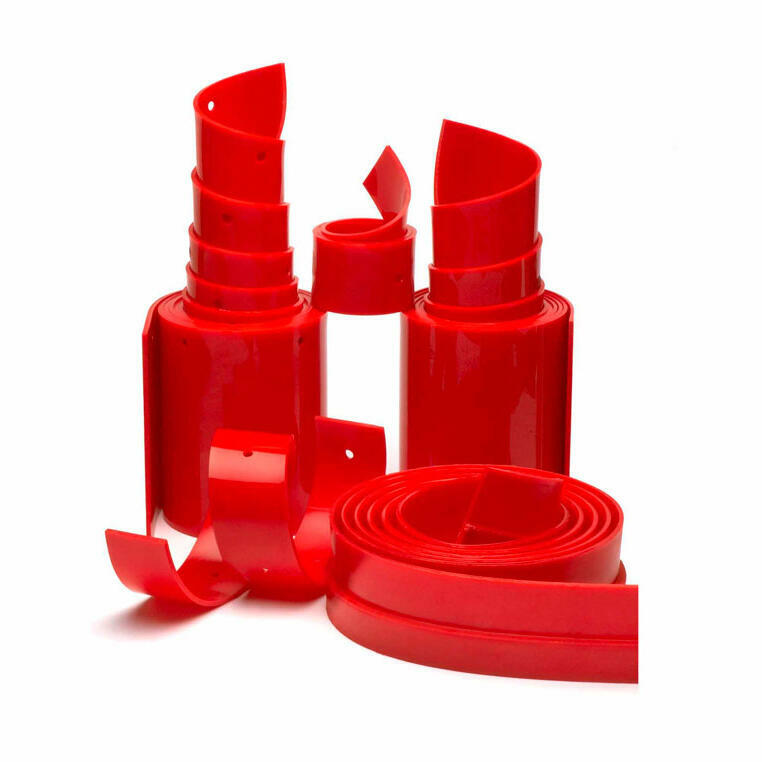 Compositech’s molded seals are made of one solid piece of cast urethane eliminating the potential for failure of the joining of two pieces. All seals are made at 75 durometer to create an unyielding seal. We strive to provide excellent customer service and superior products such as our line of molded belt press seals including Upper and Lower Transversal, Lateral, Wedge, and Wash Box Seals.